Short look at the fish from Hawaii I tried to take home to San Francisco with me. Subject: Re: Leg Length Discrepancy - Please help! that so accurately describes many of my own conditions. sables race across the Sahara. As a child I broke my left femur aged two and my right femur aged three. and that as long as I stretched I would keep the injuries at bay. were far too restricting for my running. combine it with orthotics somehow? overpronate to compensate for LLD? So what good are orthotics for me? regimes i undertake to achieve my goals. Thank you for your email. I will try to analyze this for you and set some direction. This will definitely have to be multiple correspondences. As I ask you various points, please respond back in the comment section or by my new email address in the headings section, and I will put in the comment section. First of all, one assumption is always made in this scenario that the leg length discrepancy is responsible for most of the symptoms. Correction of the severe over pronation of the long left leg may be the answer to the remaining soreness. The orthotics designed must have much more correction on the left side to fully correct the pronation, compensatory or not. One approach is to stay with the 8 mm lifts on the right for now and work with someone who can fully correct the left and right foot pronation. Pronation causes anterior tilt of the pelvis leading to its own set of hip, pelvic, and low back pains. 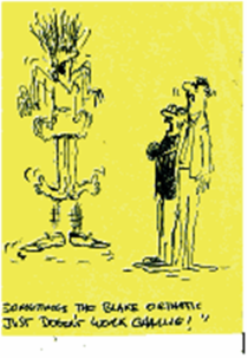 Golden Rule of Foot: Do not under treat the asymptomatic side. 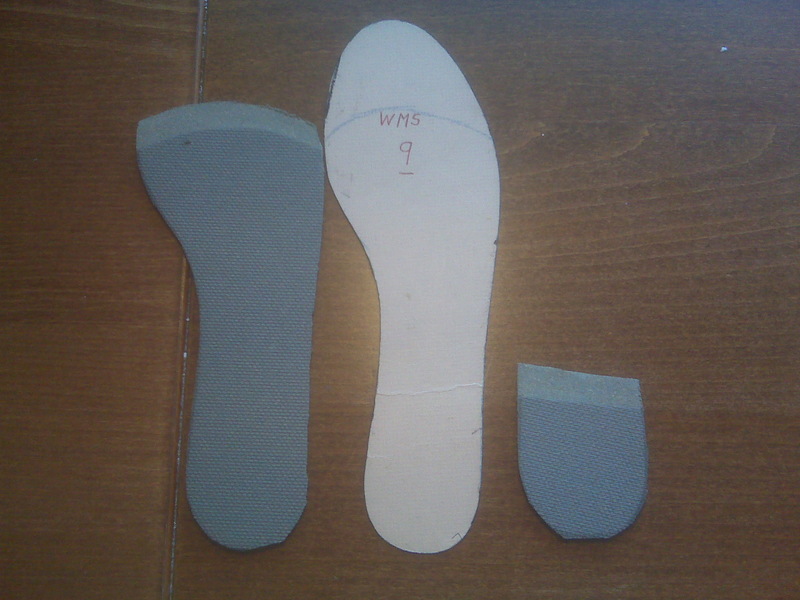 There are so many types of orthotic designs out there that you should be able to have one made that is not too rigid. Secondly, when dealing with the leg length difference, you need to correct the limb dominance. When watching someone walk, run, or cycle, you can note which side that they place more pressure on. If you watch the head, it will normally sway side to side, but when there is limb dominance, the head tends to stay to one side. This tells us what the spine is doing. Patients can normally feel when there limb dominance is corrected, under corrected or over corrected. I would recommend not worrying if you have 8 mm, 9mm, or 20mm lifts, but with each sport or activity analyze what amount of lift corrects for this limb dominance. With various patterns of scoliosis and hip/pelvic tightness, which affect different activities differently, you may have a range of what corrects this out. But be stubborn at analyzing this. Another Golden Rule of Foot: It is better for stability to use full length lifts than heel lifts when treating leg length differences. I am assuming that you are limb dominant to the right, but are you? If you are, greater pronation correction on the left will pull you to the left, and you will need less support. See how this works in general. What happens on the right affects the left and vice verse. You could have someone film you from the back on a treadmill running at 7 min/mile pace, no incline, first focused on the heels of your shoes, and then your whole body, and email me with it to look at. Thirdly, if you can get great orthotics that equalize out your pronation, stand in them when you take another standing AP Pelvic xray. I have my patients wear their orthotics, shoes and lifts when taking this xray to know the exact difference the patient is still off (even though the radiologists can never say what the difference is with all this in their shoes). Sometimes this information is very helpful to get motivated to put more lift in the shoe itself. The mid sole of shoes can have some or all of the lift with care to allow the metatarsal area to bend. Many shoe repair shops do this well, or pedorthists in the US. Fourthly, consider Sole or Your Sole inserts (www.yoursole.com) as one possible orthotic correction device. Get the soft athletic version, and heat them to custom fit. The lifts on the right side go underneath, and should be full length, at least to the metatarsals. The left arch can be built up by adding material. If someone in your area understands varus wedging for pronation control, then the left side can be varus wedged more than the right. Running shoes can also be varus wedged up to 3/8 inch in the mid sole fairly easily, and along with power lacing, can take some or most of the responsibility away from the orthotic devices to control the pronation. This usually makes the orthotics more comfortable. Golden Rule of Foot: You are never far off base if you strive to make the bio mechanics more stable. Fifthly, as a maturing athlete (hope you take no offense!! ), quality workouts four days a week in the main sport (running), mixed with cross training 2 other days , and a full rest day off per week, makes the body stronger, more resistant to injuries, and perform at a higher level. When an athlete comes from a 80+ mile/week background, it is hard to find happiness when not working out at full speed daily. This area may need some work. There are many great coaches, like my buddy Marc Evans, world renowned triathlon coach. See his website at www.evanscoaching.com. Sixthly, you really need a good hamstring, quadriceps, hip muscles, low back/core strength review. Sounds like you know what muscles to stretch, and this predictably helps you. If you have a scoliosis, this evaluation can go higher. Even asymmetrical shoulder strength can put an abnormal torque on your pelvis (remember right hip functions with the left shoulder). I have found so many athletes, even world class runners, with poor hamstring strength for example. And I think it is even worse when it is asymmetrical. So, I hope this helps you in some way. I am happy to help you further by having recontact me. Good Luck! !